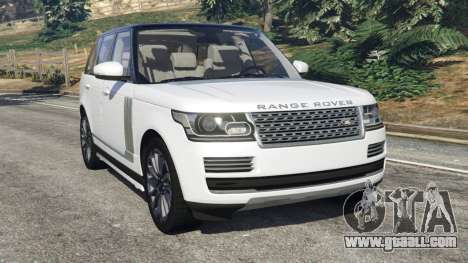 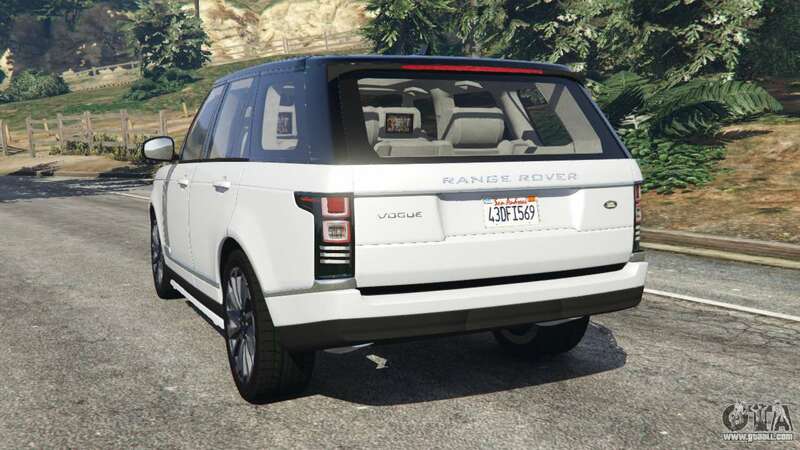 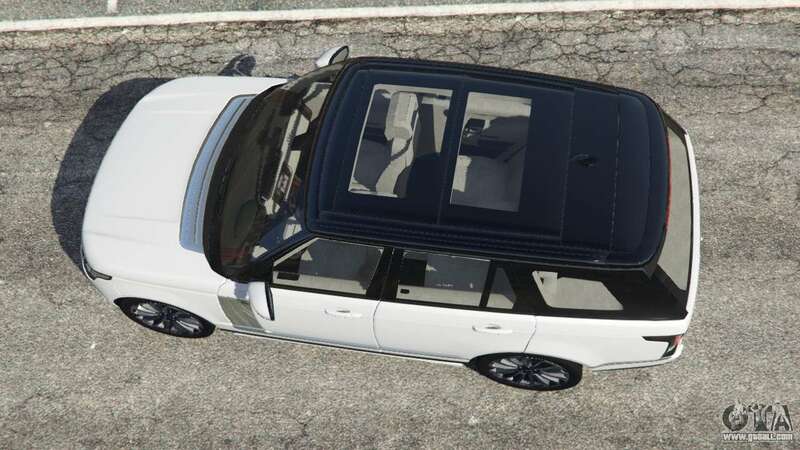 Range Rover Vogue 2013 v1.2 for GTA 5. Full-size SUV class "Lux" replacement Gallivanter Baller2. 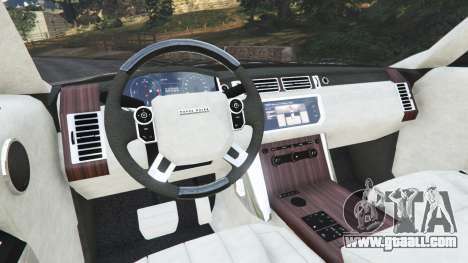 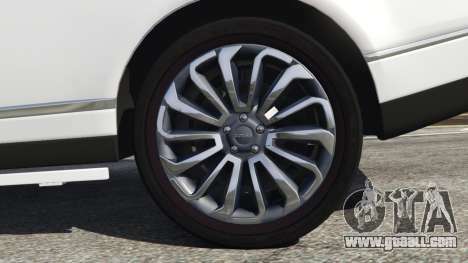 Download mod Range Rover Vogue 2013 v1.2 for GTA 5, follow the links on this page. 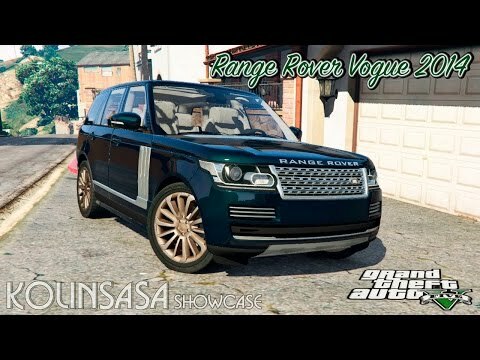 Model to replace Gallivanter Baller 2 gen.